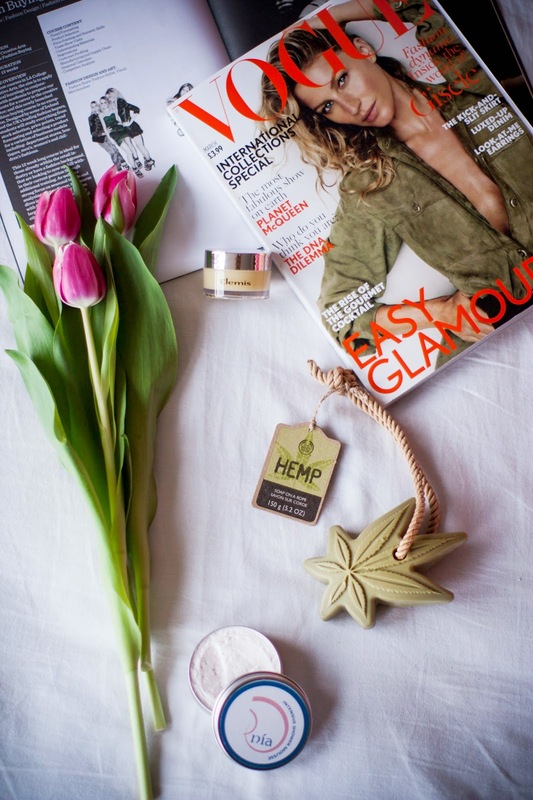 Lately we've been attending many fashion and beauty events with Veronika and we were gifted with loads of great products. Some of them I knew before and the rest is completely new to me. I'm testing them gradually to give you the most accurate opinion. Today, I'm going to review three products I found in my goodie bag from the ITWBN event. After winter my skin is very dry and I try to choose products that does not dry my skin even more. As I usually start my day with quick shower, it's important for me to use hassle-free products as I don't have time for applying extra layers of moisturizers or any other type of creams. NIA-shower mousse is perfect solution for my lack of time, application is fast and easy. This gentle, creamy shower mousse contains coconut oil and honey for an all natural, intensely moisturising cleanse. 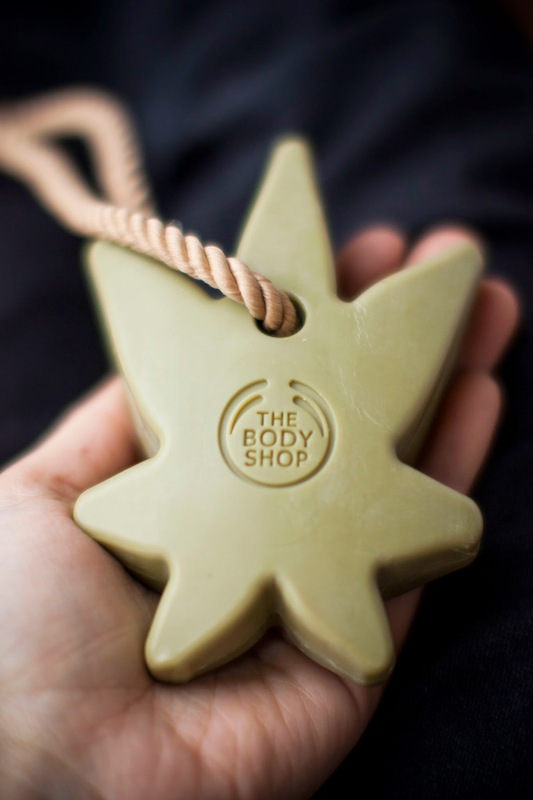 Leaves skin irresistibly soft with a delicate, sweet scent. 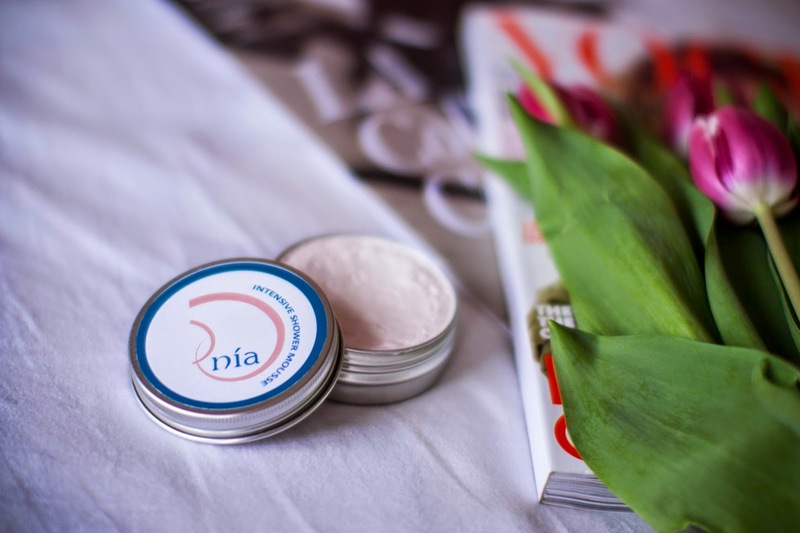 All Nia products are made of natural ingredients so they are great for sensitive skin, really wort to try. Have a look at their other products HERE. At first I wasn't sure how to use this balm as there was no pakaging or instructions apart from a tiny sticker on the bottom which was very hard to peel off (thanks God for Google!). 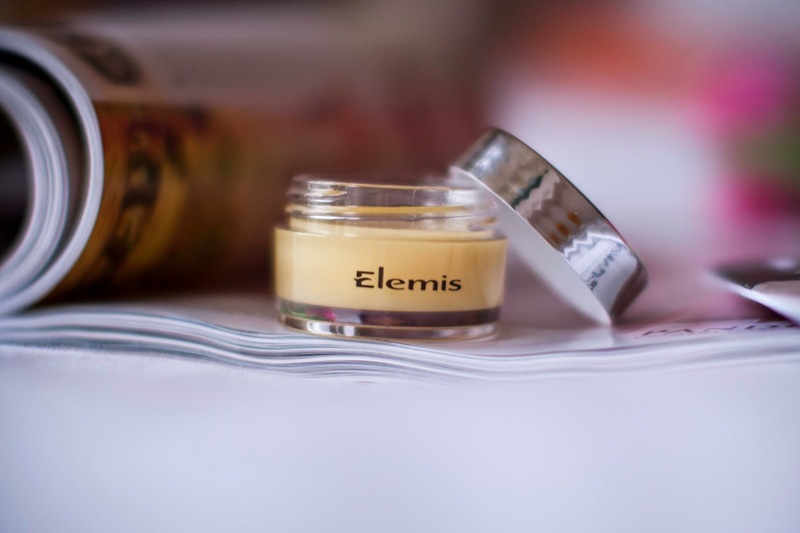 Elemis pro-collagen cleanising balm dissolves make-up and daily grime. I would recommend using a facial wipe to take off any excess makeup before using this product. It is my personal preference and this way you only have to use small amount which means it will last you longer. Cleanser has a very nice texture and menthol smell, you have to apply the balm on to your skin and massage it with your fingertips. You then moisten your fingers and continue to massage into your face. 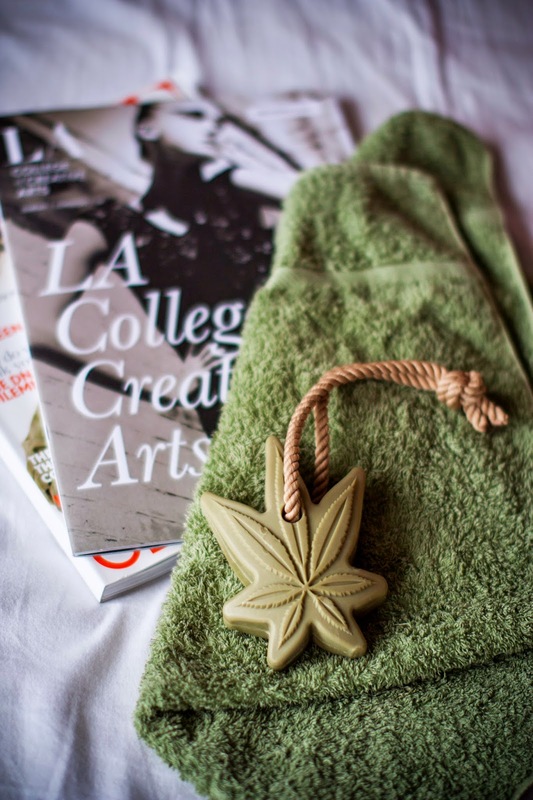 Remove with warm, damp cotton pad or cloth. I've been using this for some time and my skin has been super soft and smooth. I usually use it in the evenings and my skin is completely clean and refreshed afterwards, it's great addition to my cleansing ritual!